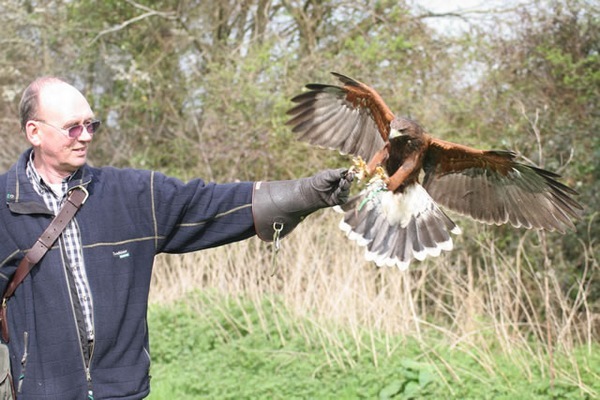 Welcome to Yarak Birds of Prey Falconry Centre, Yarak birds of prey is a totally independent specialist bird of prey centre and is not part of any attraction. 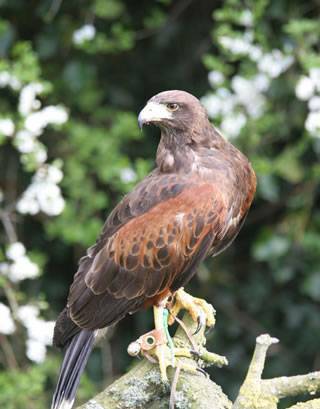 We are the largest and most unique of Devons Falconry Centres offering a broad range of complete hands on bird of prey experiences for everyone at realistic prices! 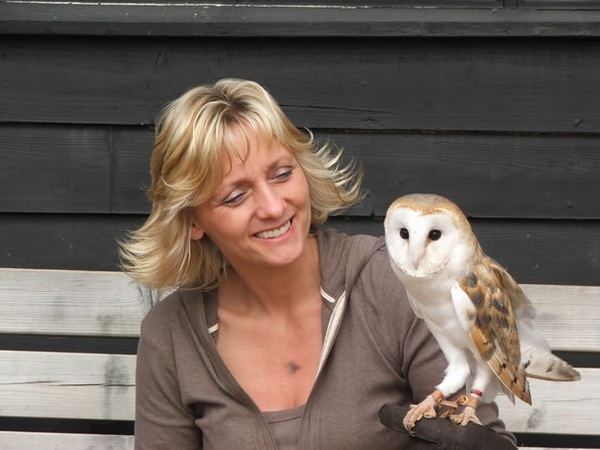 All our birds are classed as "family" and are treated as such. Every bird has a name and a personality. They all have a very high quality of life here at Yarak and command huge respect from us. 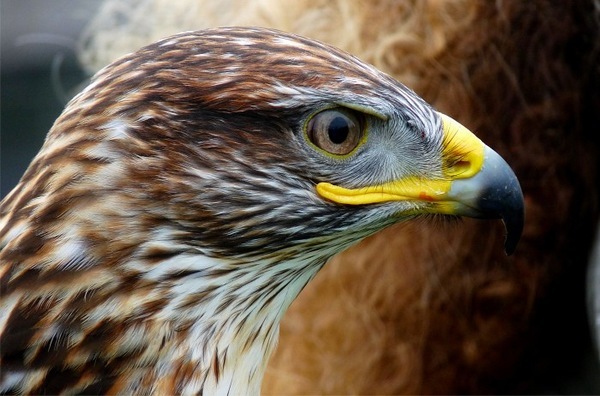 There are no large groups at Yarak to distract you from your special bird of prey experience here. 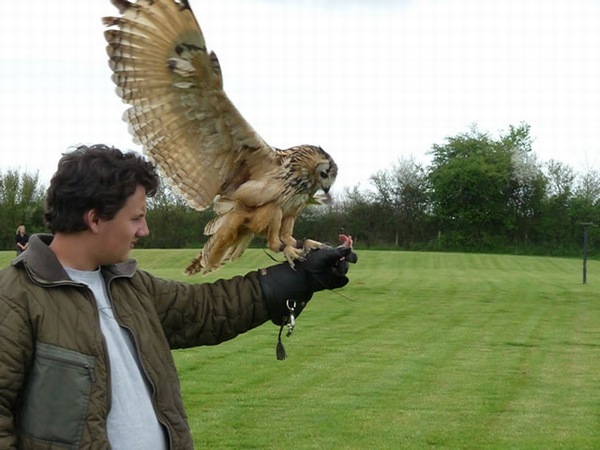 We offer a special combined bird of prey experience handling and flying Owls, Falcons, Hawks and Eagles for people wanting something different! We absolutely guarantee you won't be disappointed !! 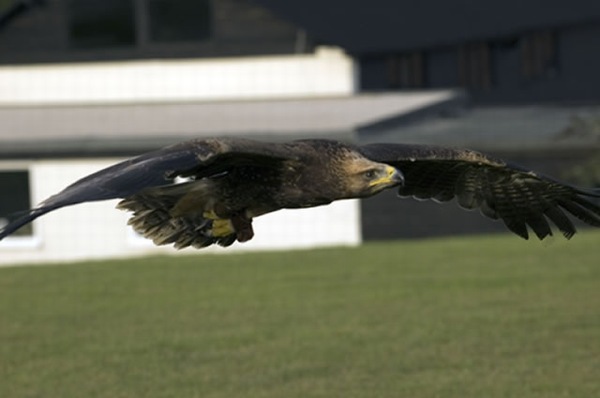 The falconry centre is set within 12 acres in a beautiful rural location. 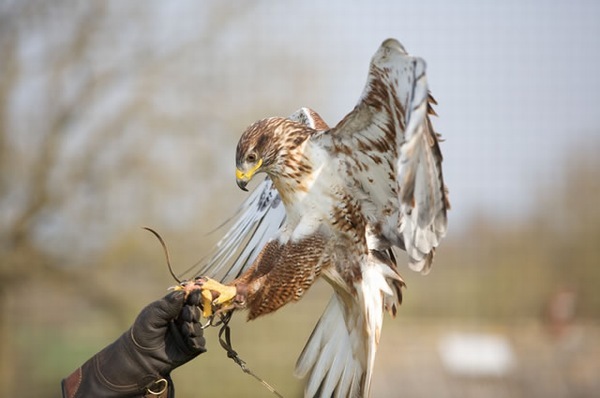 We are surrounded by undulating farmland and the centre has a real tranquil feel to it and a very relaxing atmosphere, where you can enjoy being amongst these beautiful majestic birds of prey, and enjoy your bird of prey experience in a relaxed falconry centre environment. We can also provide quality accommodation in our Barn Conversion for those wanting to do more than a day, or simply stay over to relax and enjoy our tranquil surroundings. 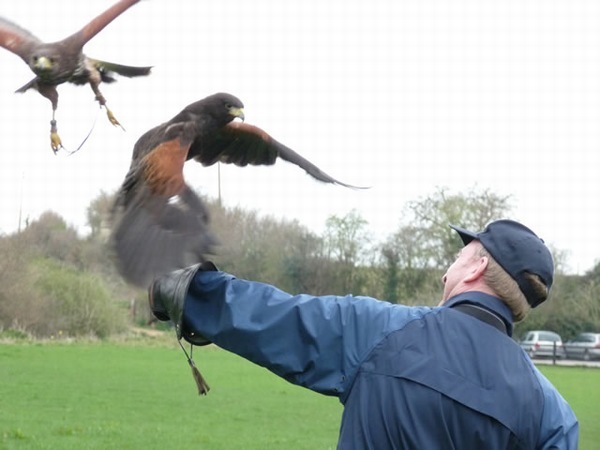 We specialise in offering companies structured days out at Yarak for team building exercises or just simply pure relaxation whilst being able to enjoy handling and flying our birds. The centre is solely booked out for the day to you and the days run from 10am until 4pm. 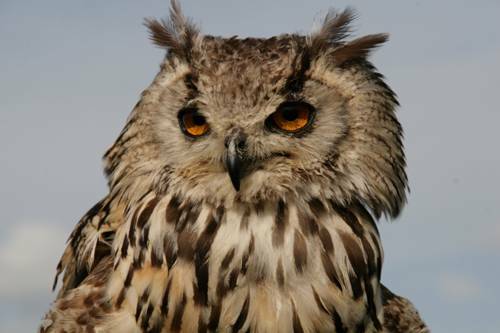 We offer group visits to Yarak from Schools and Colleges which include talks, demonstrations and hands on experiences with our birds.